Asia should not regard its incredible diversity “as a hindrance” but join forces to turn this into the strength and driving force for development in an increasingly globalised yet still fractured world. Addressing the 23rd International Conference on the Future of Asia held in Tokyo recently, Prime Minister ThonglounSisoulith highlighted how Asia had been experiencing rapid growth, contributing more to the expansion of the global economy. Nevertheless, Asia remained a continent of great diversity and challenges, especially for Least Developed Countries, with persistent development gaps as disparity between rich and poor. 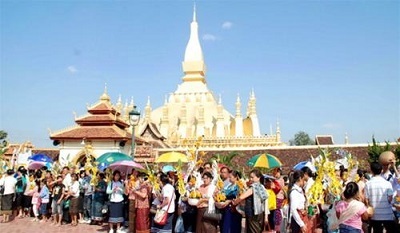 He said the threat of destabilisation due to divisions between haves and have-nots as well as cultural clashes between ethnic and religious groups were hardly unique to Asia. The PM suggested finding harmony in diversity while addressing development issues in friendly collaboration while maintaining peace, sovereignty and security. The “Asian Century” presented an opportunity for the region to show the world a way forward. "Diversity should not be seen as a hindrance. On the contrary, it should be regarded as an opportunity to reinforce regional strength for Asia [in order] to integrate better in the process of globalisation," he said in his address to the conference. "Countries in Asia should turn [the region's] unique characteristics and diversity into a driving force for development cooperation,” MrThongloun said. "Asia can become a centre of knowledge, a sharing and caring community, moving forward into the age of globalisation and integration in a successful and vigorous manner. “The Lao PDR will do its utmost to fulfill its international obligations as a member of the international and regional community. 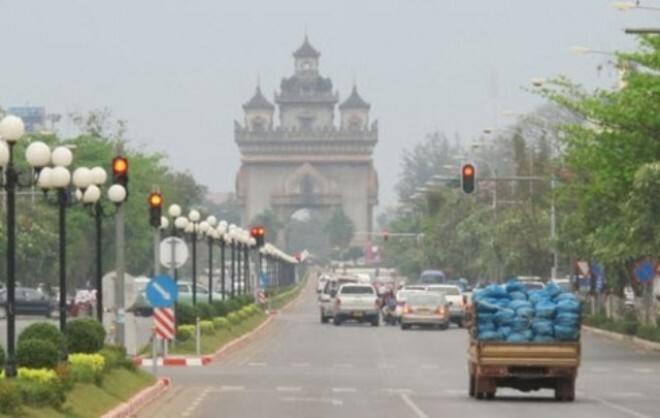 “In the age of globalisation and integration, Laos will continue to contribute, although playing a modest part, in the process of maintaining peace, promoting friendship and enhancing its open-door policy. 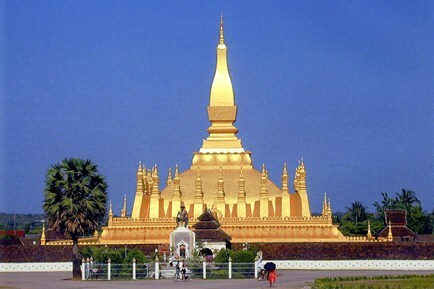 MrThongloun said Laos has endured decades of wars. Having witnessed the atrocities resulting from these wars, peace has always been highly valued and cherished by the Lao people. 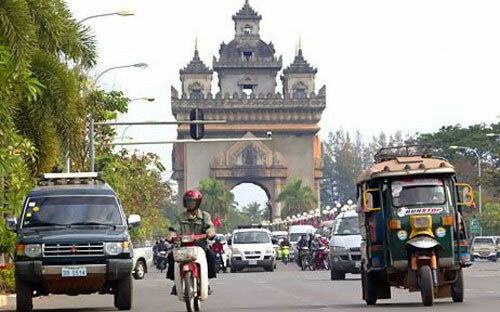 “Throughout the past 42 years during which Lao people have lived in the land of peace and stability, we firmly believe that only peaceful environment can form a fundamental ground for advancing national social and economic development,” he said. A similar call was also made by Vietnamese Prime Minister Nguyen XuanPhuc in his address, recommending that Asian countries not let mounting security threats and the rise of protectionism from external quarters deter them from strengthening ties within and outside the region. "History shows that whether we support or oppose globalisation, it remains an inevitable trend," MrPhuc said. Globalisation "is not merely an economic process but it also reflects the desires of humankind to reach further, pursue wellbeing and conquer challenges."